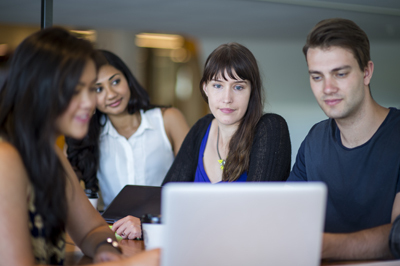 Ready to enrol in an undergraduate or postgraduate degree with Monash IT? Or perhaps you’re looking to transfer? You’ll find everything you need to know right here, including contact details, instructions on how to apply, and closing dates. If you are already enrolled in a Monash University degree, and wish to transfer into a degree with Monash IT, please refer to the course or campus transfer page for information and application process on how to apply. For selection criteria for IT courses, please refer to course Entry Requirements in Find a Course. Apply through VTAC if you are currently studying Year 12 or International Baccalaureate (IB) in Australia.. Apply online for semester 1 and 2 directly to Monash IT. Information and how to apply for semester 1 and 2. Follow the Research Degrees application process. Credit transfer: two weeks before semester commences.